2019 in Gdansk. A year to remember! Just as in previous years, 2019 is shaping up to be a very interesting one. It would take a dozen pages to list all the upcoming events, so we decided to focus on 5 major festivals scheduled to take place in Neptune’s city over the next 12 months. That is a drop in the ocean of what you can expect in terms of concerts in 2019. Regular fair, workshop and conference attendees can also expect a lot of action this year. The largest of these events are planned to take place at the AmberExpo headquarters. Fairs particularly worth recommending are those related to the local treasure: amber. 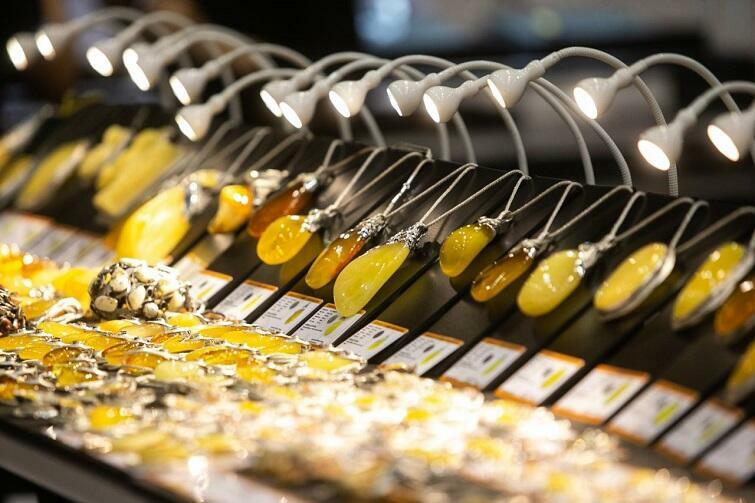 Between 20 and 23 March, as in previous years, the Amberif International Fair of Amber, Jewellery & Gemstones takes place. While this event is aimed at the jewellery industry, the next fair on our list is for everyone. It is called Ambermart, and traditionally takes place in early September in Gdansk. It has hundreds of display cases of amber jewellery, while the numerous shows and contests are sure to impress even those who are somewhat impartial to the material. Between 6 and 7 April, the Free Time Festival takes place: guides, special offers, shows and 250 exhibitors – all this focused on the very pleasant topic of leisure. Is it any wonder that some 20,000 people visit the fair every year! St. Dominic’s Fair – always a delight! A tradition backed up by nearly 760 years of history. 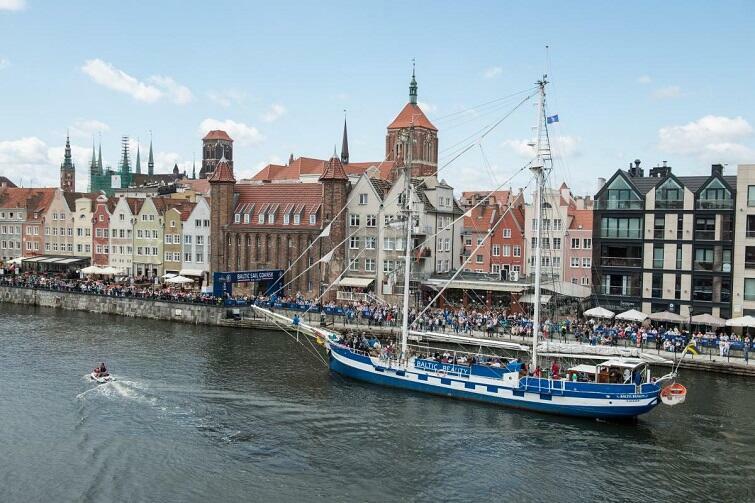 Every year in July/August, this 3-week fair begins in Gdansk. 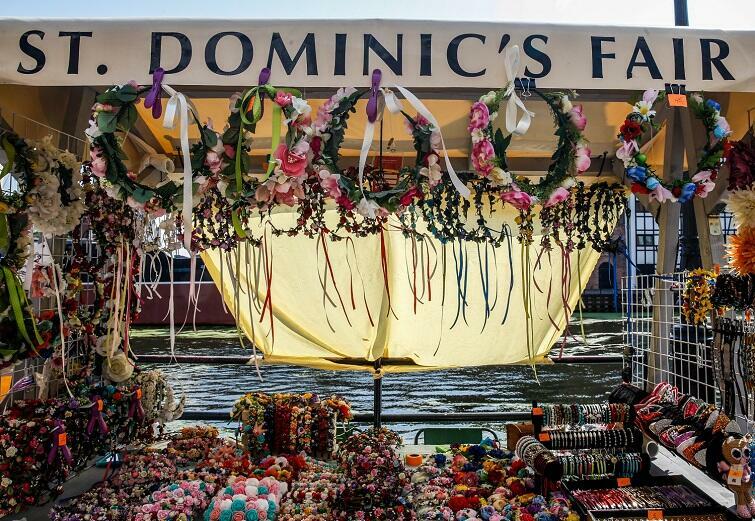 St. Dominic’s Fair is one of the largest and most popular events of its kind in Europe. Millions of people come to participate every year – from home and abroad, with the Main and Old Towns literally transformed into a giant marketplace. The thousands of stands offer everything you could imagine. Add to that the enormous food zone, letting you enjoy dishes from across the globe, and what you have is a sure recipe for success – all the more so since the fair is always accompanied by dozens of cultural and recreational events, including concerts, shows and games. This year’s fair (759th edition!) begins on 27 July and ends on 18 August. Baltic Sail – all hands on deck! Everyone visiting Gdansk in early July has the unique opportunity to discover more about the marine nature of Neptune’s city. After all, the name had to come from somewhere! During the 4-day event, more than a dozen boats from several European countries sail down the Motlawa. These beautiful vessels dock in the historic part of Gdansk, at Dlugie Pobrzeze. The best part is that, as well as watching the boats, you also board them to embark on a cruise around the Bay of Gdansk. Simply select a boat, purchase a ticket and then feel like a true sailor for the nearly 4 hours that follow. Of course, the event also has a lot to offer those who are not fans of the sea and its waves. Expect numerous contests, games, workshops and 2 sea shanty concert nights, as well as a food court. 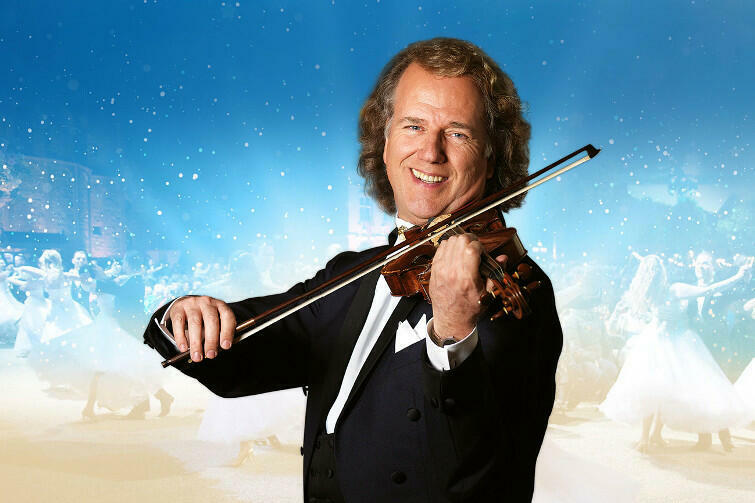 For the past 2 years, the event has primarily taken place on Olowianka Island, right next to the Polish Baltic Philharmonic. Baltic Sail takes place 5-8 July in 2019. While Christmas is still 11 months away, now is a good time to consider visiting Gdansk in December. Why? First and foremost to see the wonderful decorations and the Christmas fair. 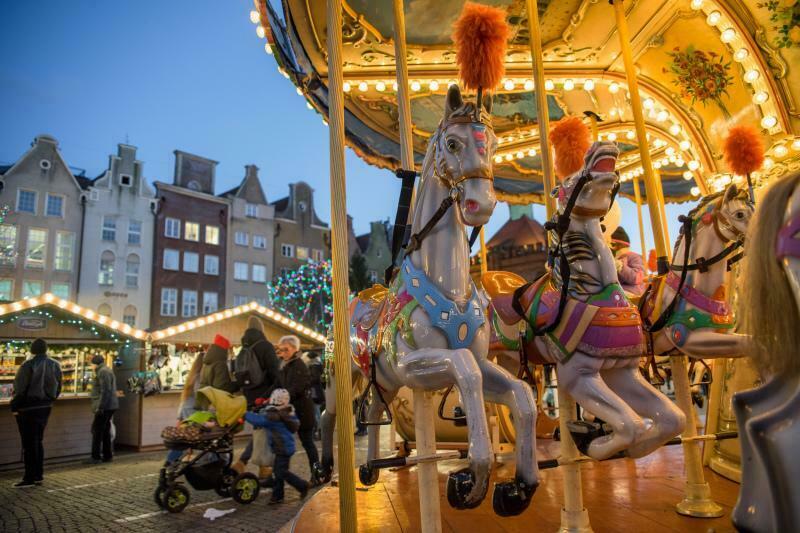 This fair is universally considered to be one of the best in Poland, and no wonder it is so popular – the moment you arrive, you cannot help but feel the fabulous atmosphere of Christmas. Numerous stands offering gifts, handicrafts, mulled wine and delicious food are just the beginning of what awaits you. The fair is set in an area full of beautiful lights, with the beautiful Angelic Wheel set in the centre. Other attractions include a fabulous carousel and slide, as well as Lucek the Moose, ready to tell some of the corniest jokes you have ever heard, and in two languages to boot!